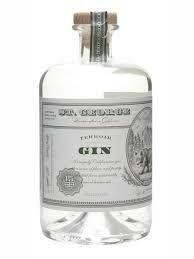 “Wildcrafted local Douglas fir and California bay laurel form Terroir’s aromatic signature—and 10 more botanicals help complete the picture. We use a well-seasoned wok to roast the coriander seeds used in Terroir Gin. (The wok we use was Lance’s 13th birthday present. It was on his wish list. Yes, he was an unusual child.) Coriander isn’t endemic to the Bay Area, but roasted coriander has an intoxicating earthy bouquet reminiscent of the region’s chaparral. On roasting days, the entire distillery is filled with the most fantastic aromas. 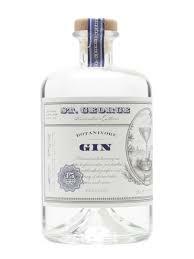 “Botanivore, our “botanical eater,” is comprised of 19 different botanicals working in concert. Think of a meadow in bloom—herbaceous, fresh, and elegant. What’s in it? Count with us… angelica root, bay laurel, bergamot peel, black peppercorn, caraway, cardamom, cilantro, cinnamon, citra hops, coriander, dill seed, fennel seed, ginger, juniper berries, lemon peel, lime peel, orris root, Seville orange peel, star anise! 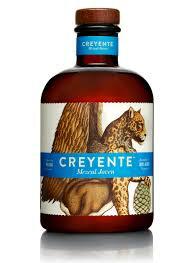 “The crystal clear Creyente offers a classically smoky nose, studded with notes of lemon zest, black pepper, and overripe fruit. 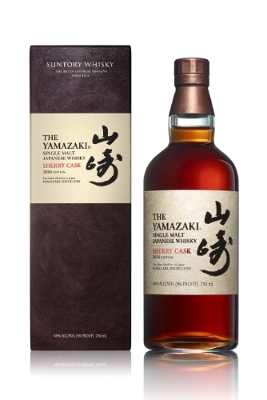 On the palate, more smoke leads to a relatively fruit-heavy body, lightly oily with notes of black pepper, furniture polish, and sweetened cereal. 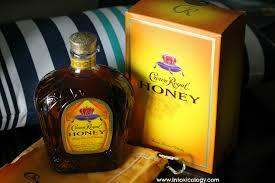 The finish sticks to the palate (and the ribs), with overtones of petrol, licorice, and smoky forest fire. Altogether it’s a rather classic, and surprisingly straightforward, mezcal, despite it’s unorthodox production.” Check out this Drinkhacker.com review for more helpful information about this product. 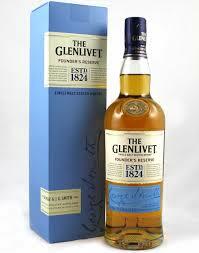 “The Glenlivet Founder’s Reserve is a tribute to George Smith’s original vision to craft the definitive, smooth Speyside malt whisky. Crafted by current master distiller Alan Winchester, the whisky has been aged predominantly in first-fill American oak ex-bourbon casks. 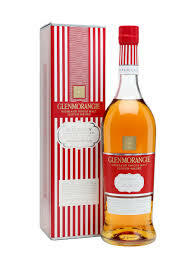 “Glenmorangie Tùsail Single Malt Whisky is the seventh annual release in Glenmorangie’s Private Edition range, which is designed to showcase the distillery’s renowned creativity and innovation. The whisky is crafted from Maris Otter barley, a type of winter barley that is bred specially to brew whisky and recognized for its ability to impart rich, rustic flavors. Once the barley was selected, it was mashed and fermented with water sourced from the Tarlogie Spring. The water produced from the spring, which spends nearly a century underground being filtered through layers of limestone before it is extracted, is unusually rich in minerals. In the 1980’s, when development in the area threatened the spring’s water quality, Glenmorangie purchased 600 acres of land around and including the spring, in order to ensure consistent water quality and adequate supply. After the barley has been fermented, the wash is twice distilled through Glenmorangie’s copper-pot stills by a team of 16 distillers known as the Sixteen Men of Tain. Glenmorangie’s stills are equipped with relatively small boiler pots, which increases the exposure of the whisky to the copper, resulting in a more pure flavor. In addition, the stills are nearly seventeen feet tall — the tallest of any distillery in Scotland — and as a result, produce a lighter, more refined whisky. 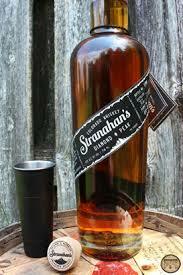 “To make Stranahan’s Diamond Peak Colorado Whiskey, master distiller Rob Dietrich blends whiskey from a selection of Stranahan’s oldest, four-year-old casks, which have a #3 char and are rested in Stranahan’s mile-high warehouse. After the whiskey has matured, it is brought to proof with water sourced from the Eldorado spring, situated just outside Boulder, Colorado. Then, each batch is bottled by hand. 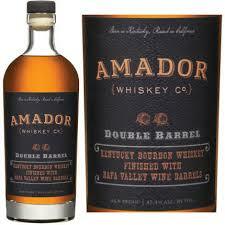 “A standard blend of grain and malt whiskeys, aged in Bourbon barrels. 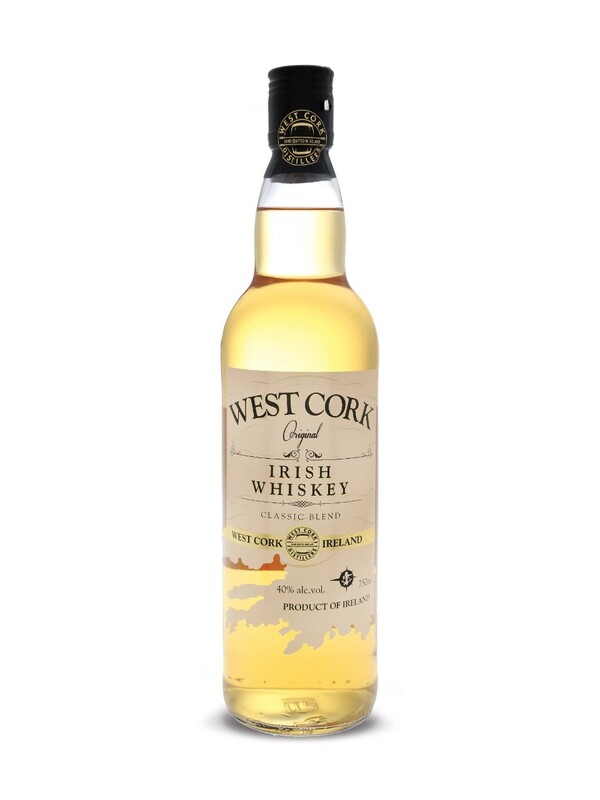 It’s a light and breezy blend, largely in keeping with the gentle “house style” of Irish whiskey. There’s a citrus edge on the nose, but the body features plenty of malt, with solid nougat, vanilla, and a mild echo of citrus — lemon meringue, perhaps — as the finish takes hold. 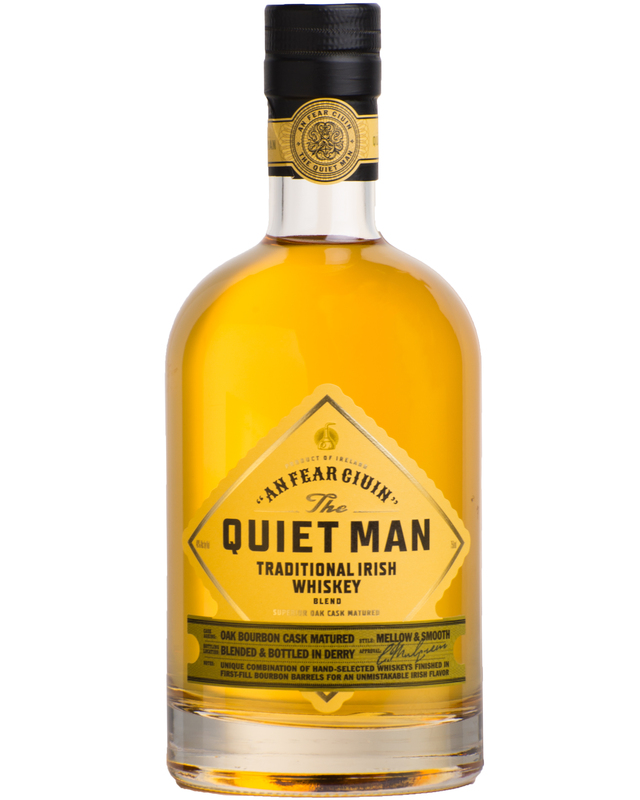 It’s a whiskey that initially comes across as simple but which grows on you quite a bit as you work through that first glass” For a full review on this product head over to: Drinkhacker.com. 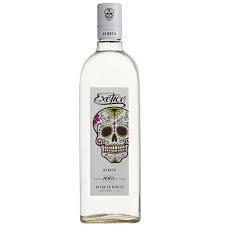 Premium 100% agave tequila, aged for six months in white oak bourbon barrels to provide an enhanced, yet mellow flavor. 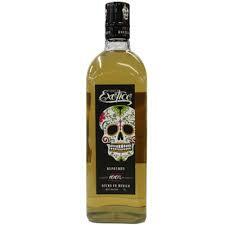 Premium, unaged 100% agave tequila produced in the highlands and lowlands of Jalisco. 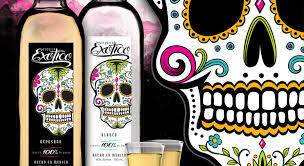 For more information on this product head on over to their website at: Exoticotequila.com. “J.R. Ewing Private Reserve Kentucky Straight Bourbon Whiskey has a mashbill of 81% corn, 13% rye and 6% malted barley, and is aged for a minimum of four years. 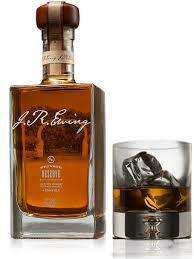 The bourbon is crafted in homage to J.R. Ewing, one of the most memorable characters in the hit television seriesDallas. A ruthless and cunning Texas oil baron whose drink of choice was bourbon, Ewing was well-known for his discerning taste. “Creating a brand of such high quality is reflective of J.R.’s thirst for the best in life, and the new brand really pays tribute to the character with whom everyone around the world is familiar,” said Andy Harmon, co-founder of Southfork Bottling Company.